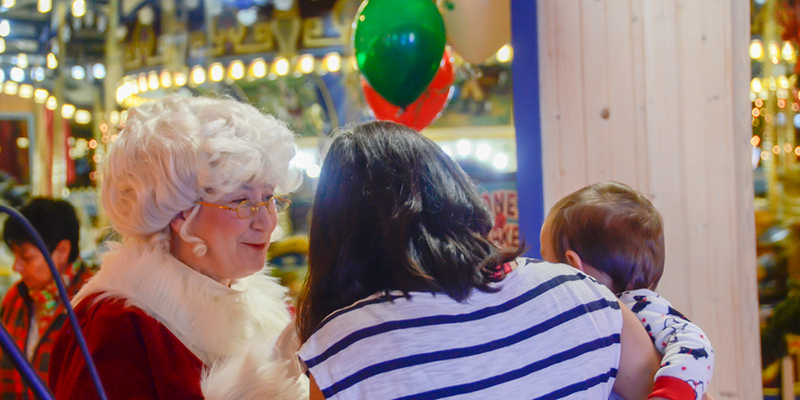 Start the season of celebrations at our Kickoff to the Holidays on Friday, November 8. Festive fun, caroling and tree lighting lead up to the Village-wide Grand Illumination Celebration on November 15th. Free Admission and Parking.